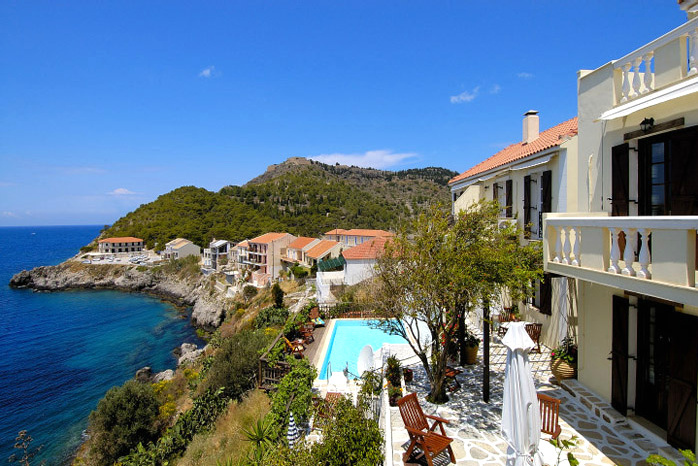 I am looking for studio -ideally - accommodation in Assos from 6th - 20th September. Can anyone help? I need a room in Assos for the 16-27/8. Do you know of any solution?